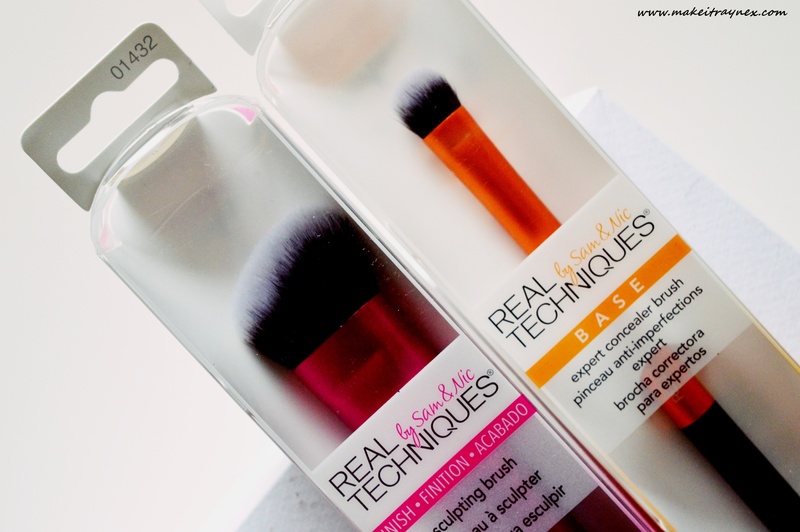 Real Techniques brushes are just amazing and you’d be hard pressed to find someone who generally does not like the brushes. I have been on the hunt for a new concealer brush (suggestions, anyone?) and I thought I may as well give the RT range a go. I have seen people raving about how well it works to contour your nose, though. So if all else fails at least I can use it for that. Am I living in early 2016 or why am I suddenly so obsessed with contouring again? It has been a minute and I am just loving a bronzed and contoured face lately. Maybe it is the winter weather pulling the need for sunkissed skin out of me, but something has happened. 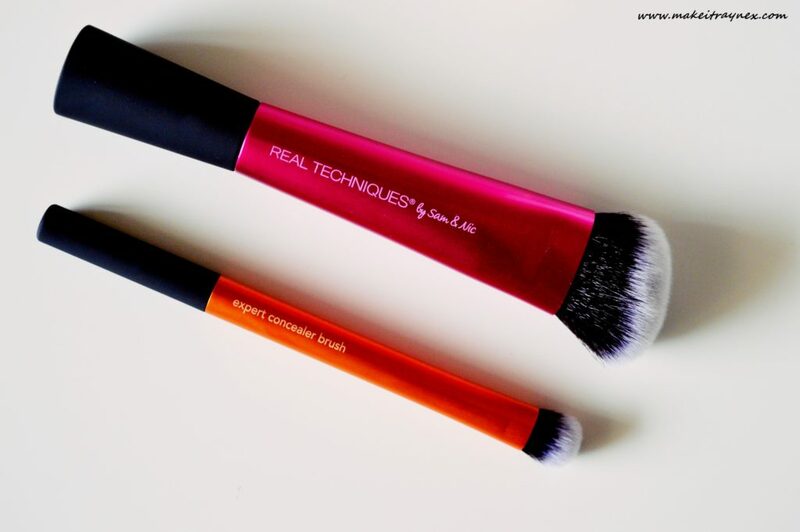 I have heard great reviews on the Real Techniques Sculpting Brush and I have no doubt that it will live up to its expectation. Just like the above brush, if it doesn’t work for sculpting, I am sure it will work fabulously for something else. Goooood grief. Okay, so. I purchased the Precious Metals palette when I was on London as a fluke. There are three (technically four, as there was one limited edition) palettes in this range. They all vary in terms of how many cream and powder highlighters each palette contains. The one I chose originally has three creams and one powder. I really do not like using cream products at all. 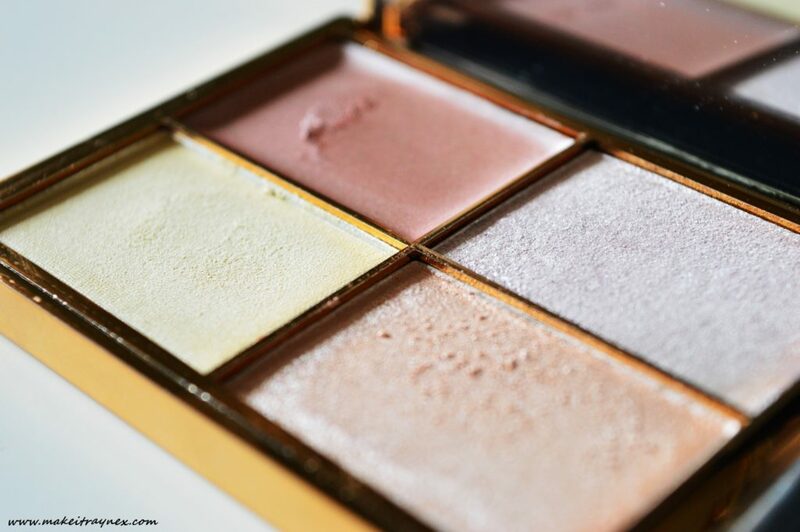 I adore the Precious Metals palette which I found crazy because I am not a fan of cream highlighters. So when I realized how easy to use and blendable the palette is, I wished I had bought all of them! I mean, I was really impressed that I even tried the creams, let alone how amazing they worked. The other palettes in the range contain more powders than creams and I am so over the moon to finally have my hands on them! When I was looking up reviews on the Sleek highlight palettes it seemed that the Solstice palette is a real cult favourite in the UK. It seems to always be sold out, with beauty lovers dying to get hold of it. It is very obvious from my images that I am not doing the palettes justice. 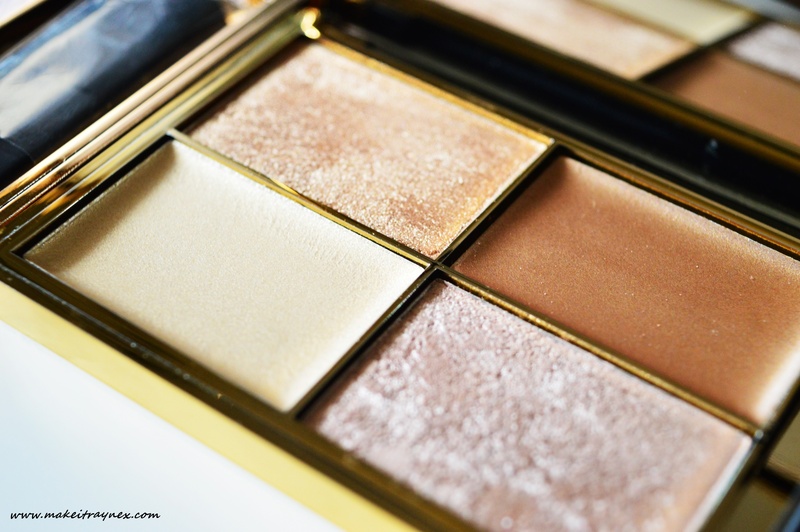 The camera just will not focus properly on the super reflective yet super glamourous gold palette. Nor will it properly focus on the actual shades themselves. They are just too darn shiny. I am even more excited to get stuck into these because these two palettes have more powdered highlighters than cream options. 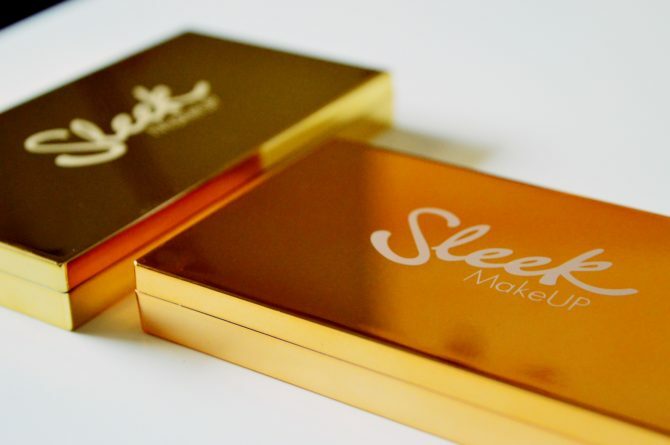 And just by the by, Nikki Tutorials called this palette her favourite make-up product of the year (so far)! 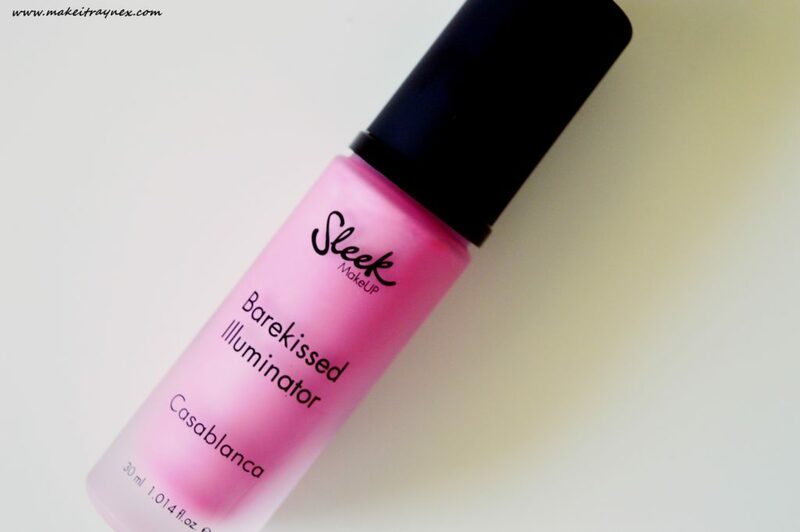 And Jeffrey Star named it as one of is top 10 drugstore highlighters. So they must be great because that man just loves to rip brands apart. Even Jaclyn Hill named it her Ride or Die highlighter. So bam. Do a little search on these palettes on Youtube and watch the reactions as beauty gurus test them. The payoff is the best I have EVER seen. Anyway, this is a very terracotta shade in my opinion. 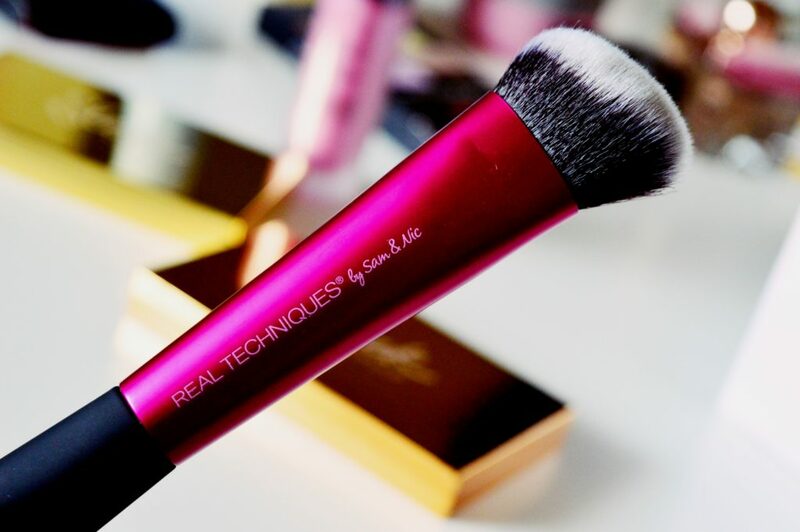 It is meant for wearing under or mixed with your foundation, to give your skin an illuminated and glowy look. Now, I don’t know if I am crazy but I would assume this kind of shade would possibly bronze me up, not make me look fresh and dewy? Some reviews online say that it best suits darker skin tones, so basically not me. I am however looking forward to trying them both. Monaco will probably be absolutely gorgeous! This image shows it looking like a bubblegum pink but in reality it is more of a terracotta red tone. Ahhh… the best part about finishing a haul post is knowing you can finally crack into the actual products! Time to highlight the heck out of my face. Keep your eyes posted for full reviews on all five of these over the next few weeks.